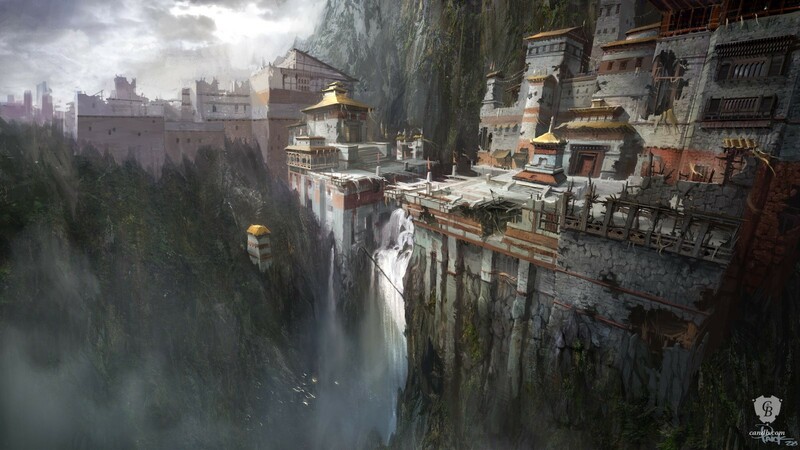 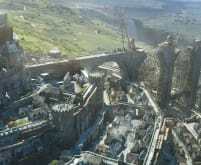 Gompa is concept art for the game Uncharted 2: Among Thieves and has been made by concept artist James Paick for studio Naughty Dog. 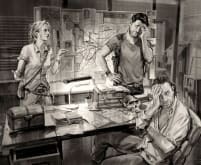 This limited edition print is part of the official 2014 Uncharted fine art print collection that covers the first three games of the Uncharted series. 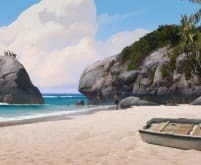 James Paick has signed this image digitally but the Certificate of Authenticity that goes with this print is authenticated by the studio as the artist is no longer with Naughty Dog.